Career change? How about Salesforce? Tal is a respected member of the MVP community and from a recruitment perspective I thought this article was an excellent insight into how to get into Salesforce. Salesforce DBAs (admins) are often not your typical "IT people" because they often wear many hats and operate more like business analysts than DBAs. Salesforce admins are required to analyze complex problems, understand data, provide advice about taking action on data, formulate complex solutions, and often work closely with C-level executives on initiatives. 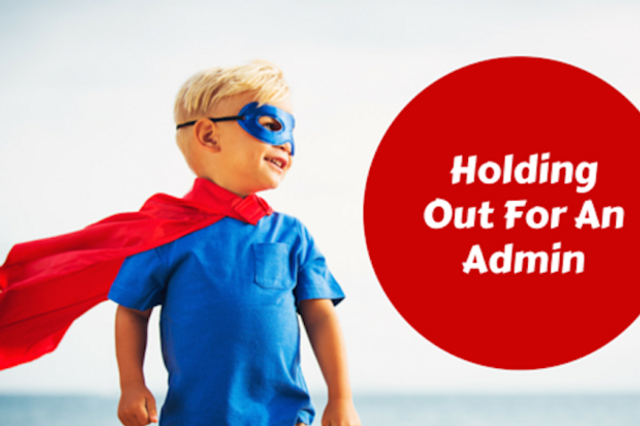 Salesforce admins are not developers, but they have special powers to make things happen.